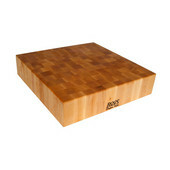 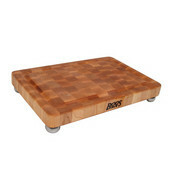 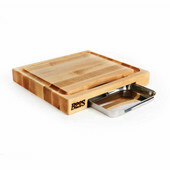 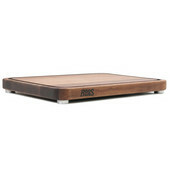 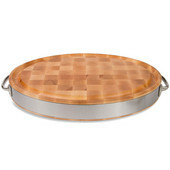 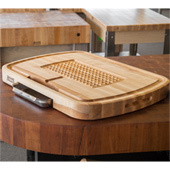 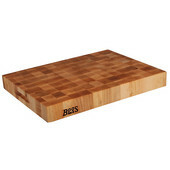 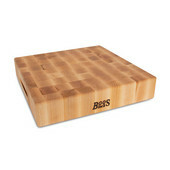 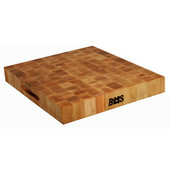 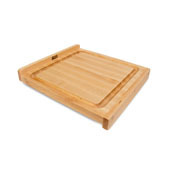 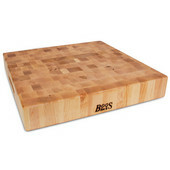 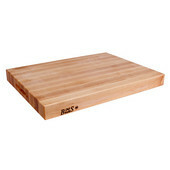 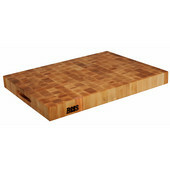 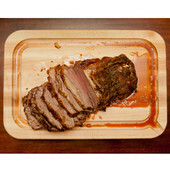 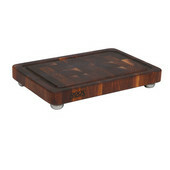 John Boos professional cutting boards are FDA-approved and are used in some of the finest restaurants in the country. 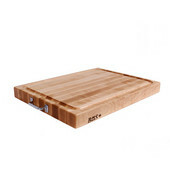 Pro-Chef professional cutting boards are manufactured from hard rock maple and are available in end grain and edge grain. 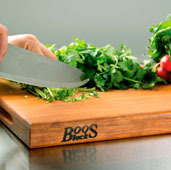 John Boos & Co. Professional Cutting Boards are used professional chefs throughout the United States and have been awarded the Gold Medal Award by Chefs of America. 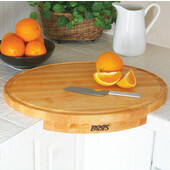 Available in more than 39 shapes and sizes to fit any need. 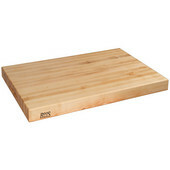 All boards are manufactured with hard rock maple and are National Sanitation Foundation (NSF) approved. 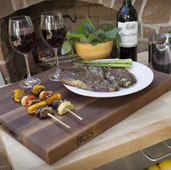 See Videos about how to care for your John Boos Products and other interesting bits about John Boos below.